Manville’s Johnny Welaj (well-eye) was the first baseball player from Somerset County to reach the major leagues. He was an outfielder who had exceptional speed. While he only played four years in the majors - batting .250 with four home runs - he took part in two of the most significant events in baseball history. Johnny Welaj was born in 1915 in Pennsylvania and moved to Manville as a youth. Growing up during the depression there was not much for kids to do except play sports – and he and the other kids did just that. 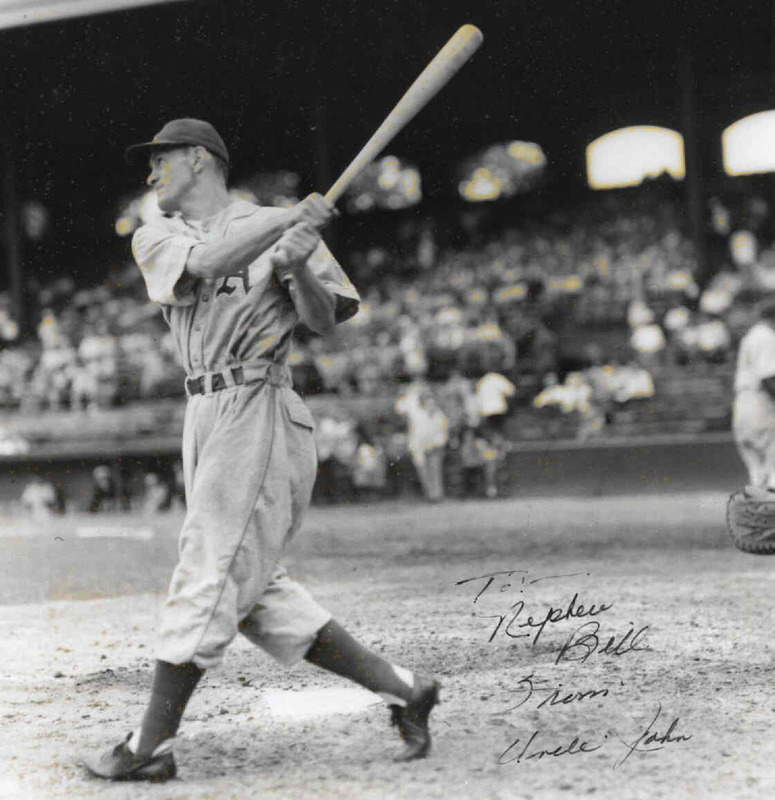 He attended Bound Brook High School where he starred in Football, Basketball, and Baseball graduating in 1934. His athletic accomplishments resulted in him later be elected to the Bound Brook High School Hall of Fame. Beginning in 1936 he would play minor league baseball. His numbers were good, so each year he advanced up a level. Then in 1939, he got the call all players dream of and was moved up to the Washington Senators. Manville and the surrounding towns were proud of him. So when he first played in New York City buses were booked to ferry local residents to Yankee Stadium to see Johnny Welaj and the Washington Senators take on the Yankees in a double header. That day was July 4th, 1939. The fans boarded the buses with much excitement, not only would they see Johnny play, but there was going to be a brief ceremony on the field to honor the rookie who was playing for the first time in front of his family and friends. To them it was going to be “Johnny Welaj Day” at the ballpark. 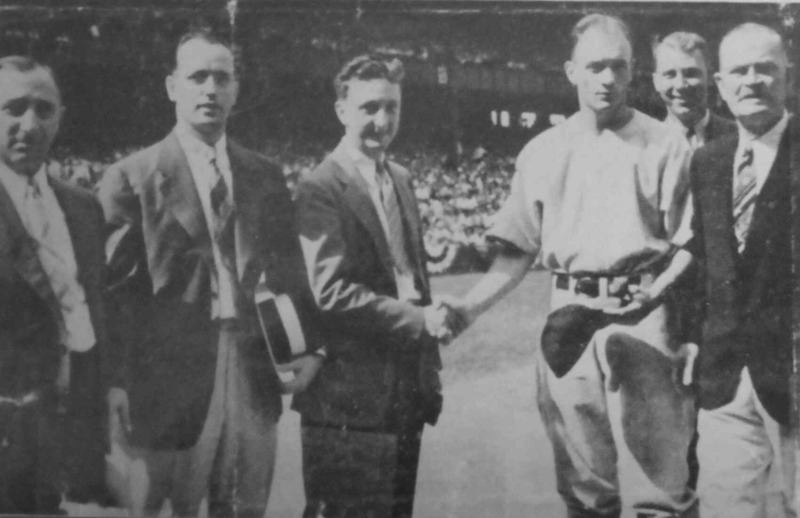 But when they arrived, to their surprise, there was another, much larger ceremony for baseball great Lou Gehrig who had just retired due to illness. At this ceremony players from both the current Yankees and the Senators, along with some Yankees from past years, were lined up around the infield. Tributes to Lou Gehrig were given by a few speakers. Then Lou stepped forward to the microphone. He spoke briefly, yet he gave a powerful, certainly memorable speech telling how he may have had a bad break in his health, but he had an awful lot to live for. He referred to himself as “the luckiest man on the face of the earth”. There were only a few dry eyes in the packed stadium, on, or off the field. Johnny would later say that he and many other players shed tears when Lou Gehrig spoke. 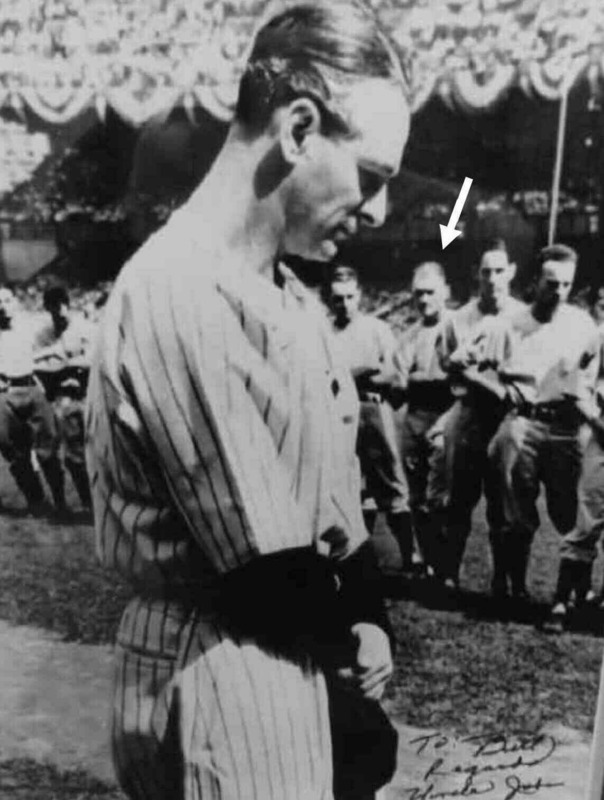 There are many famous photos of Lou Gehrig speaking that day. Johnny Welaj can be clearly seen in the background in some of them. After the Gehrig ceremony, Johnny Welaj had his moment as he was presented with a watch and ring from the Manville Mayor. A nice picture was taken. Except for the three busloads that came to see Johnny, few would remember that ceremony. 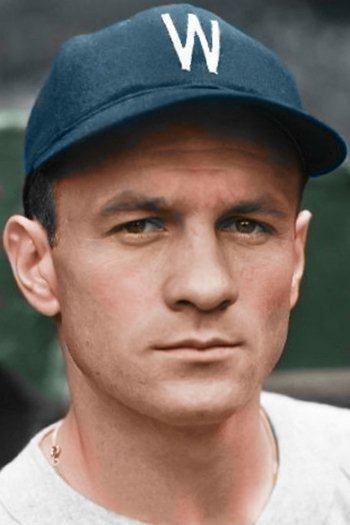 Later in life Johnny was known for having been involved with the famous Lou Gehrig day. Once Johnny was interviewed on television by Phil Rizzuto after a Yankee game. He began to talk about his playing days with the Washington Senators, but Rizzuto cut him off and asked him about Lou Gehrig Day. Oh well, one footnote in history is better than none. 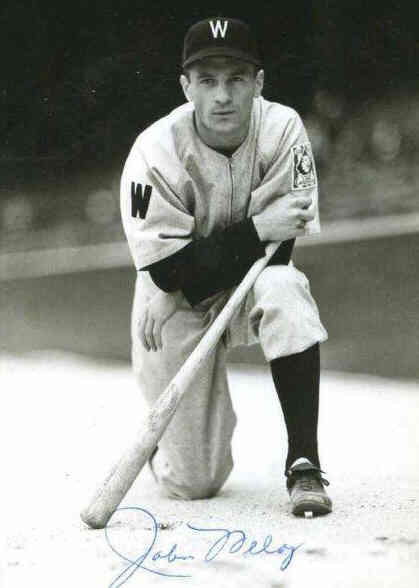 Johnny Welaj would play three seasons with the Washington Senators - 1939, 1940, and 1941. His speed always got him noticed. He had the second highest "percentage of attempted steals per times on base" during the years that he played. One day he received a compliment on his speed from some old guy who seemed to have crashed the team’s private locker room. He later learned that old guy was Hall of Famer Ty Cobb. In 1942 Johnny Welaj would be demoted to the minor leagues, but in 1943 Connie Mack, the manager of the Philadelphia Athletics, brought him back to the major leagues. 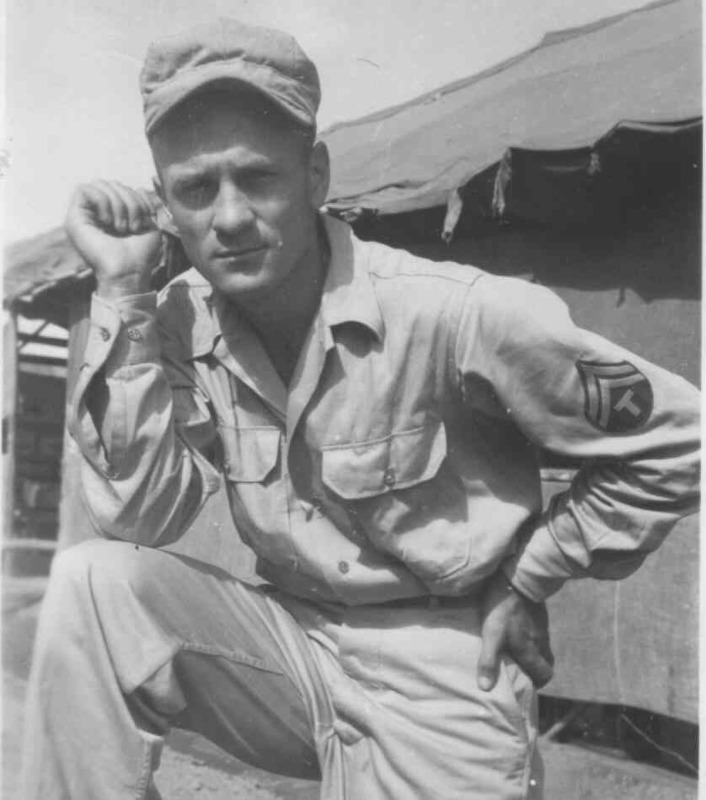 But after the 1943 season, with World War II raging, Johnny entered the Army. He would serve his country for the next two years. After the war, in 1946, Johnny and the rest of the ball players who had served in the war returned to a league that already had a full roster. It was a very crowded competitive environment – thus Johnny found himself back in the minor leagues with a team from Louisville. He would have a great year - batting .300 and leading the league in stolen bases. The team also had an excellent year making it to the “Minor League World Series”. That series would see Johnny involved in another significant event in baseball history. 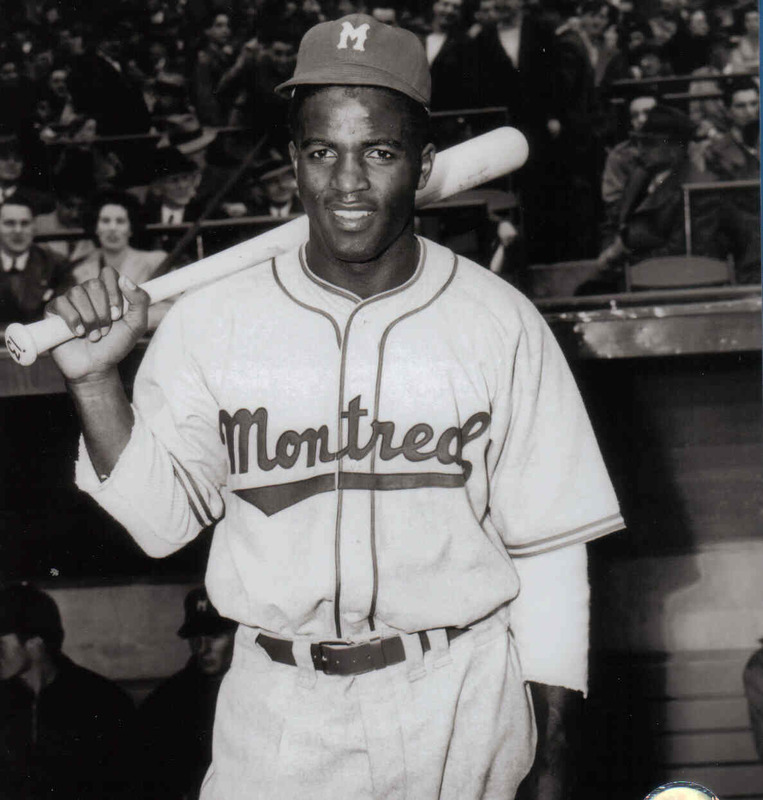 For they were playing against Jackie Robinson’s team the Montreal Royals. This was the first year that a black player played in what had previously been all white professional baseball. 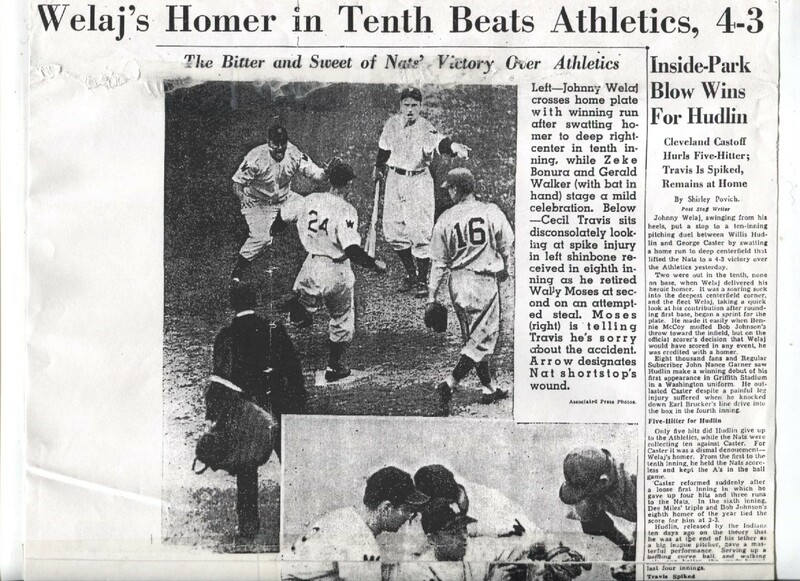 The abuse that Jackie suffered in 1946 during his one year in the minors and in 1947 during his first year with the Brooklyn Dodgers is a well-documented part of American History. It is agreed upon by baseball writers that the worst abuse that he suffered was at the “Minor League World Series” at the games that were played in Louisville. But it was not the Louisville Players (except for a couple isolated incidents), but the Louisville fans that rained out the constant abuse to Jackie Robinson. Johnny Welaj chose to take on Robinson with fair play as Welaj made two running catches to prevent Robinson from getting extra base hits. Years later Johnny Welaj would tell a writer that the Louisville fans were brutal – he said they called Robinson every imaginable name. In that series the Montreal Royals would beat Louisville 4 games to 2. Johnny never got the return call to go back to the majors and thus finished his career playing minor league baseball. His last full year was 1953. He would remain employed in baseball for the rest of his life. 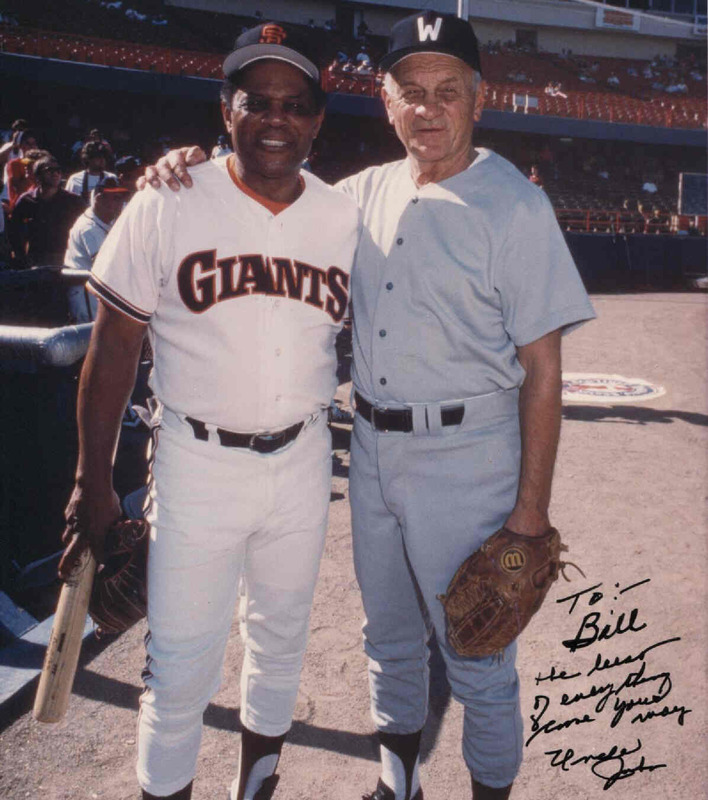 He first managed, then in 1957 he joined the office of the Washington Senators organization (they later became the Texas Rangers) where he held a variety of front office positions for over forty years. He had many roles including public relations, advertising, stadium operations, and spring training coordinator. Always passionate about his baseball duties Johnny Welaj was unusually popular for a front office guy. Thus he was sometimes invited to play in the Texas Ranger old-times games – an invitation that seldom goes out to players who only played four years in the majors. Johnny's Brothers were also excellent athletes - Click for info on them.